When real estate investor Kenny Slaught spotted an ad in the newspaper 30 years ago for volunteers to help move play equipment in and out of a parking lot for homeless kids, he couldn’t believe there were children in Santa Barbara without a home. Upon arriving at the homeless shelter on Ortega Street, he saw little kids running around the parking lot, and he was struck. Slaught immediately began helping out, kicking off a long relationship with what soon became known as Storyteller Children’s Center. Now celebrating its 30th anniversary, Storyteller provides free therapeutic preschool and support services for disadvantaged children and their families. As one of Storyteller’s original founders, Slaught has seen the center grow from a small play space to a bustling, accredited preschool in a two-story house. 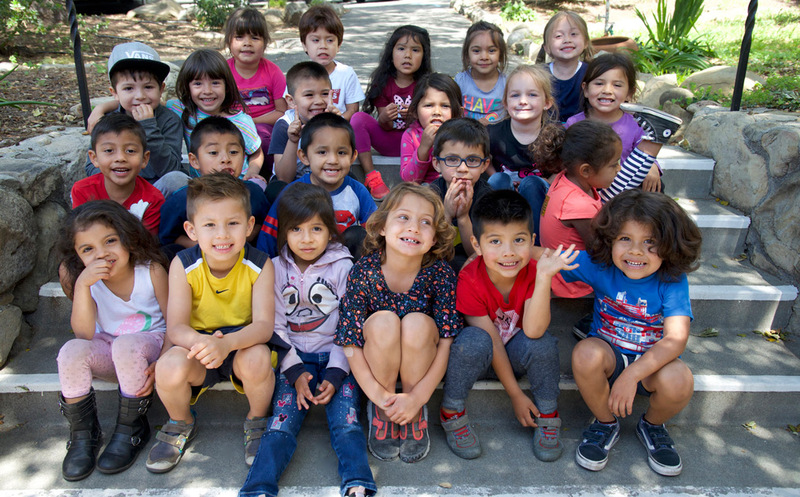 Storyteller currently operates out of two sites in Santa Barbara and serves 63 children. “It was really exciting to be able to have a home environment for these kids who don’t know what a home is,” Slaught said. Teresa Flores, a preschool teacher who has been with Storyteller for 24 years, said one of the biggest blessings she receives is seeing her former students out in the community. “It’s an awesome, endearing, wonderful experience to see them doing well,” she said.